Plop! If you’ve ever been lucky enough to hear that distinctive noise, you will probably share my enthusiasm for water voles. I've been thinking about water voles after the recent reintroduction of 100 voles at the National Trust's Malham Tarn - a Site of Special Scientific Interest. 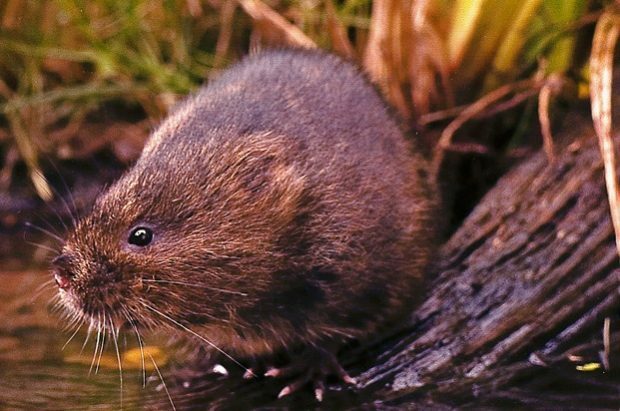 These endearing creatures are Britain’s largest species of vole and were once found in almost every waterway, but they have undergone one of the most serious declines of any British mammal during the last century. 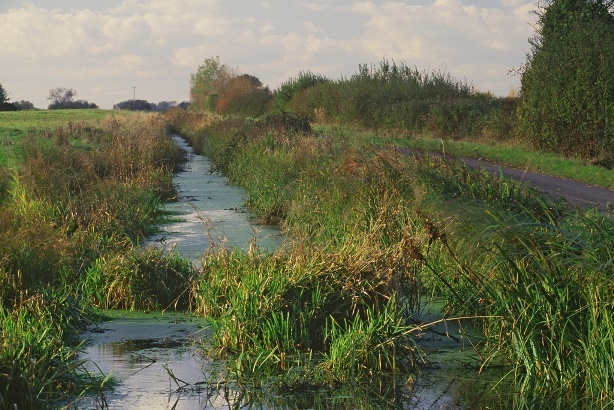 It is thought that water voles have been lost from up to 90% of the sites which they were once found in. The post-war intensification of agriculture, water pollution and the loss, fragmentation and degradation of habitat that has taken place since that time have contributed to this, but major declines were seen in the 1980s and 1990s as the population of non-native American mink increased and spread. Read more about what land managers can do to help and conservation advice. Water voles are predated on by many of our native species but their defensive mechanisms are no match for mink and a female mink can fit into a water vole burrow, wiping out an entire colony with ease. Luckily for the water vole, great effort has gone into trying to reverse this decline and Natural England, among many other organisations, has been assisting with this. Mink control is a major part of this and is ongoing across many waterways in Britain. Sympathetic management of waterways and consideration of water voles and their ecology during development are also helping to boost population numbers. 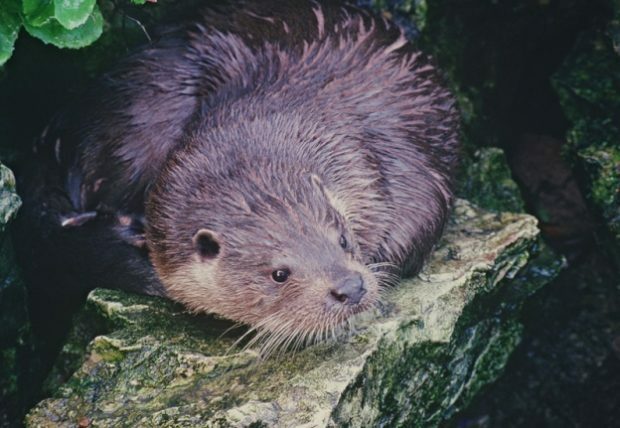 The improvements in water quality in recent years have also seen a welcome return for otters throughout the country, which are direct competitors with American mink, often driving them away from an area and consequently benefitting local water vole populations. In recent years, I have been encouraged to hear of several reports of water vole in my home county of Cumbria. Official records of the species are few and far between in this part of the country and many records date back to the 1960s and 70s. Most of these reports have come from colleagues spending far more time out of the office than I do, either on our National Nature Reserves or on farms when they visit our customers. I think these casual, but extremely important, observations highlight how much information (and consequently evidence) our staff, our colleagues, and indeed, our customers and the public can gather as they roam the countryside. However, it is also apparent that these casual observations aren’t always recorded. Perhaps they aren’t thought of as important or the observer isn’t aware of where to report the sightings to, but there are many ways in which we can make this information available and, in turn, make a difference to this wonderful species. In 2008 the UK Water Vole Steering Group (of which NE is a member) established the National Water Vole Database and Mapping Project, which aims to collate, map and analyse water vole and American mink data from across the UK. This project is managed by The Wildlife Trusts and you can find out more here. You can also report one-off sightings to The Wildlife Trusts or to The Mammal Society who are creating a National Mammal Atlas (and also have a great App). Information about where our species are and how they are faring is indispensable if we are to do our job properly and I would implore you to make a note of your sightings, however insignificant they might seem, and let someone know – it could make a big difference!